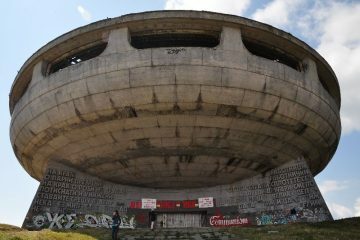 Buzludzha is among the most famous abandoned buildings in the world. 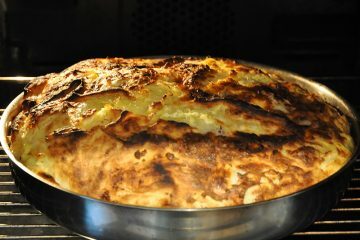 Cook with us traditional Bulgarian food and taste local drinks. 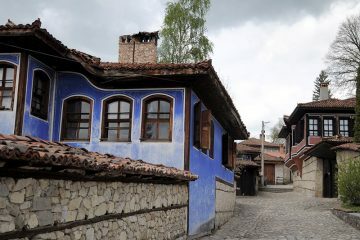 Before we create any new tours in Bulgaria we have been there and we checked out all the options. Travel is a way of living for us and we share this passion via our tours. We will not offer you a service or a place, which is not worth it. The quality of the services is on first place for us, not the money. We will be honest with you if something is not possible. For us the most important is our guest to trust us, to be happy and come back. No matter how you contact us (via email, social media, phone) you will get an answer from a travel expert (Betty or Beni). The same person will be in touch with you until we finalize the tour. If available, she will be even your tour guide during the tours in Bulgaria. We remember the names of our clients from the beginning and they become our friends. We are always there for you. 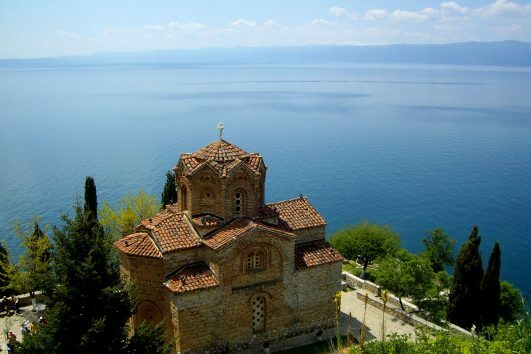 We develop our tours in Bulgaria alone, from the initial idea to all the smallest details. 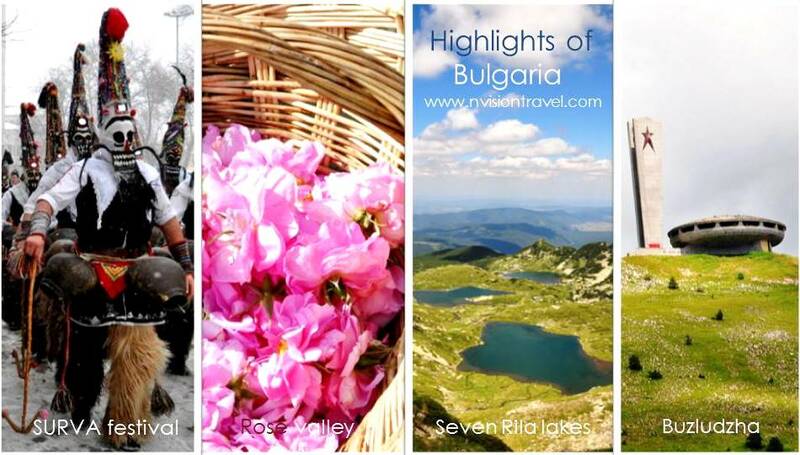 Some of our tours in Bulgaria we created first for the Bulgarian market (www.bulgaria-communismtours.com). We believe that the great trip is the one which provides memorable experience. 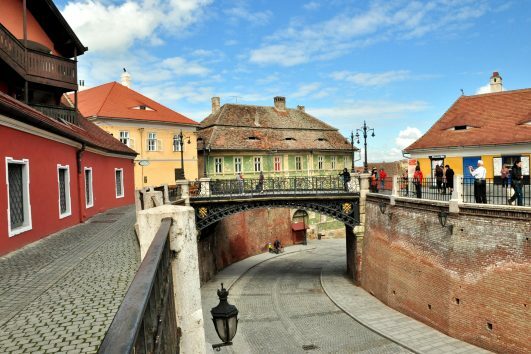 Our exclusive tours in Bulgaria are never the same. Because people within the group are different and the overall experience is always unique. We care about the places, which we visit. We respect the people, who we meet during travelling. 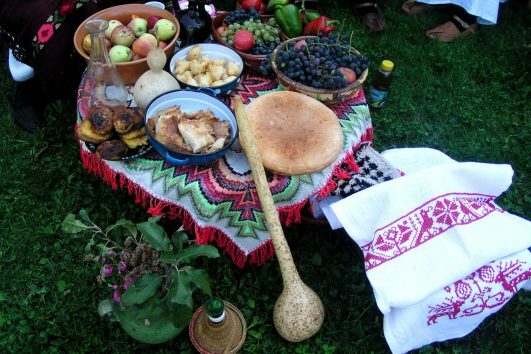 We respect and learn in advance more about the different culture, customs and traditions of the destination. We care about the nature and the animals. We believe that people who love animals cannot be bad. Positive feedback either on TripAdvisor, our website, Facebook or via email is the best reward for us. It means we have done our work well and we have provided memorable experience. Happy clients make us happy as well. 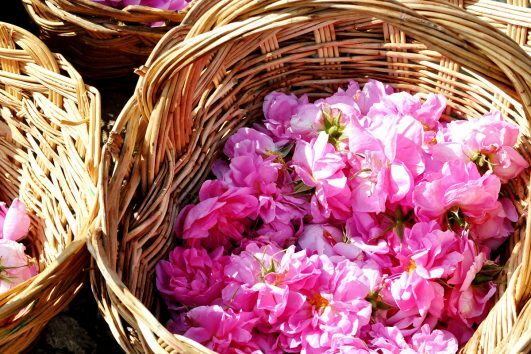 Thank you for your feedback about your tours in Bulgaria with us!